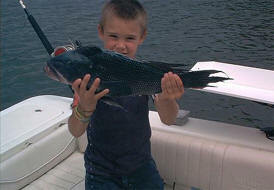 We specialize in charters that can teach kids about fishing. We take small groups of up to 4 passengers. 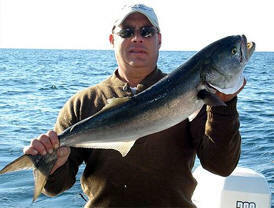 Adults, company, or just friends we have a good time Fishing in Rhode Island. 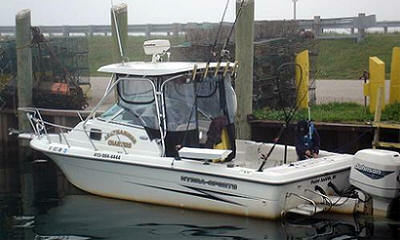 Come enjoy a Saltwater trip.